I rarely do reviews on anything but thought I’d start giving it a go! 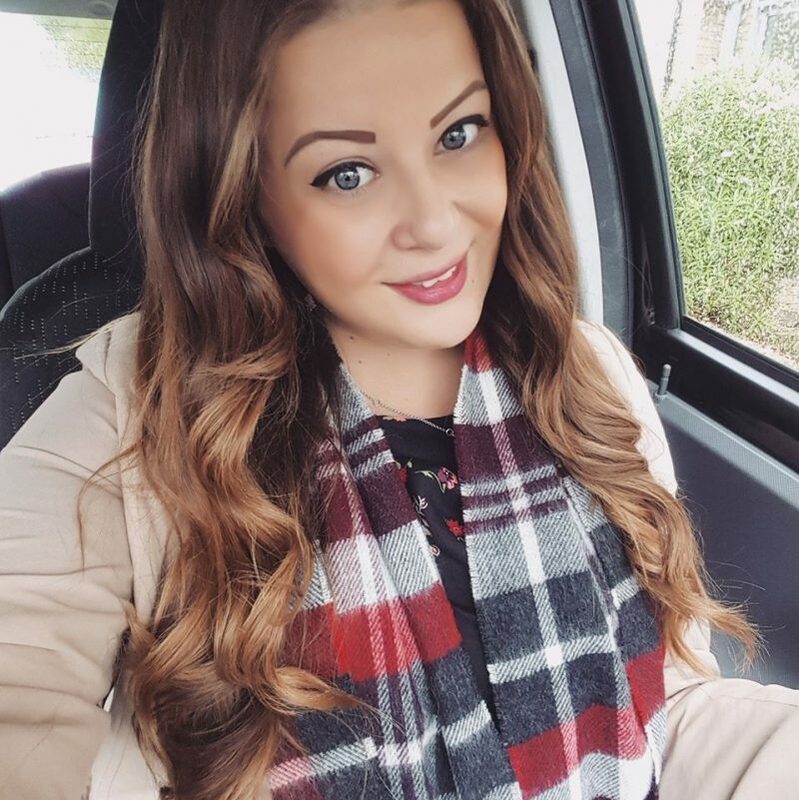 So here is my mini review on Rimmels Max Bold Curves mascara. This mascara isn’t a brand new release, but I bought it a while ago and forgot all about it and only got round to trying it out last week. I think infact it was released in December 2010! But you can still buy it from Boots for £6.69. So here is the ad, featuring my fav supermodel, Lily Cole. The brush is quite large and has traditional soft bristles rather than those new spikey plastic ones! The brush is slightly curved which Rimmel claims gives dramatic lashes without clumps. So.. here is step 1. This is a photo of my lashes with no mascara on. 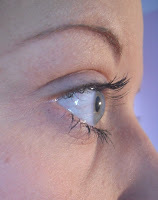 I hate my eyelashes as they are really fine and brittle and sparce. I hardly have any lashes 🙁 boo hoo. So mascara is probably the most important beauty item that I use. 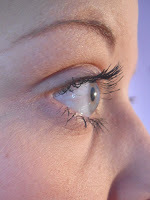 Here’s my eyelashes after being curled with eyelash curlers and then one coat of Rimmel Max Bold Curves mascara. Its added volume but they’re still not very thick. Here’s after a second coat. Looking a bit thicker and longer then before. Side view and front view. 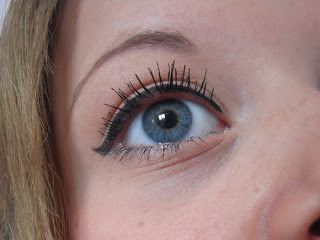 And here’s my final mascara look after adding liquid eyeliner. 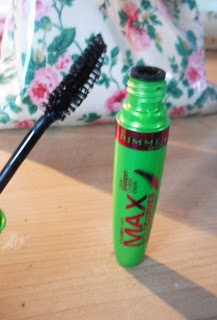 Overall I quite like this mascara but it is nothing exceptional. But it is true to it’s word and isn’t clumpy which is always a bonus. 8/10. Previous Post Please don’t be in love with someone else. Please don’t have somebody waiting on you. Pretty eyes! I want to take some mascara photos with my Estee Lauder as its AMAZING!! !